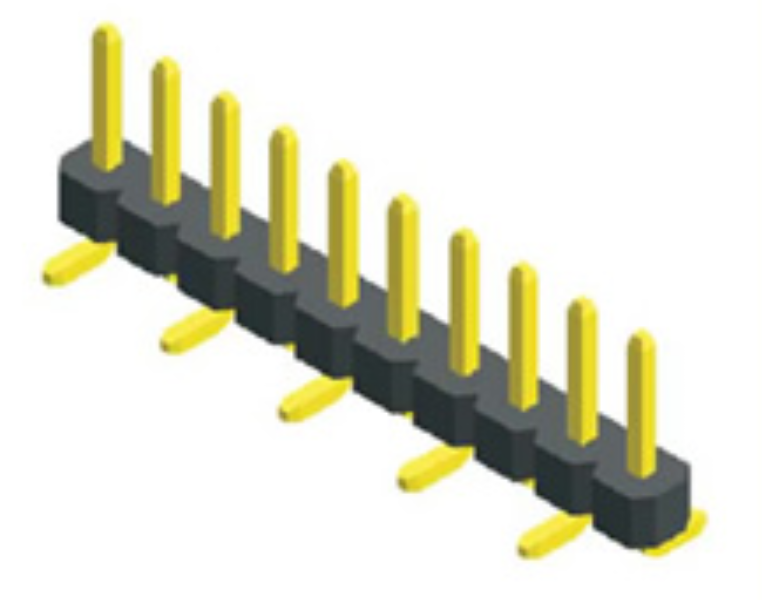 Antenk Electronics Co., Ltd. introduced a 2.00mm pitch, single row, single plastic, SMT with cap connector. Imagine what would happen if there were no connectors? At this time, the circuits are permanently connected together by continuous conductors. For example, the electronic device is connected to the power supply, and both ends of the connecting wires must be fixedly fastened to the electronic device and the power source by some method (for example, soldering). In this way, both production and use bring a lot of inconvenience. Take the car battery as an example. Assuming that the battery cable is fixedly soldered to the battery, the car manufacturer adds workload to the battery installation, increasing production time and cost. When the battery needs to be replaced, the car must be sent to the repair station, the old one is removed from the weld, and the new one is welded. This requires more labor. With the connector you can save a lot of trouble, buy a new battery from the store, disconnect the connector, remove the old battery, install a new battery, and reconnect the connector. This simple example illustrates the benefits of a connector. It makes design and production processes easier and more flexible, reducing production and maintenance costs. Looking for ideal PCB SMT Connector Manufacturer & supplier ? We have a wide selection at great prices to help you get creative. 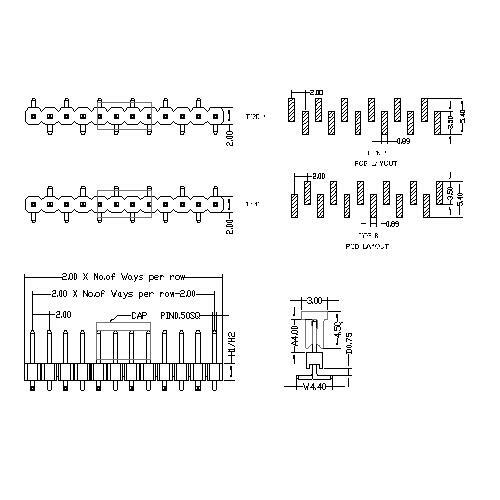 All the Single Row SMT Type are quality guaranteed. We are China Origin Factory of 2.00mm Pin Header SMT. If you have any question, please feel free to contact us.